Connecting people in the travel industry? Sounds like something I'd love to bring to Manila. This only meant one thing: FUN! I love getting into fun projects to bring people together for collaboration, networking and plain old hanging out over a bottle of beer. Four months later, I have joined forces with 3 other travel-crazy, passionate individuals to present: Travel Massive Invades Manila! Brenna of Philippine Travelogue, Raf of Offbeat Pursuits, Niel of Confessions of a Wandering Soul and I have been busy the past months to launch Travel Massive and bring this global networking organization- which aims to link and connect travel professionals all over the globe- to the bustling city of Manila. Established in 2009 by travel enthusiasts Ian Cummings and Alicia Smith, Travel Massive has become a leading global movement , which aims to bring stakeholders in the travel industry-airlines, hotels, online websites, start-ups, writers and travel aficionados , in one venue to discuss possible synergy and partnership opportunities. Travel Massive is currently being organized in 24 global cities including Paris, Melbourne, Sydney, San Francisco, Madrid, Moscow and Toronto among others. 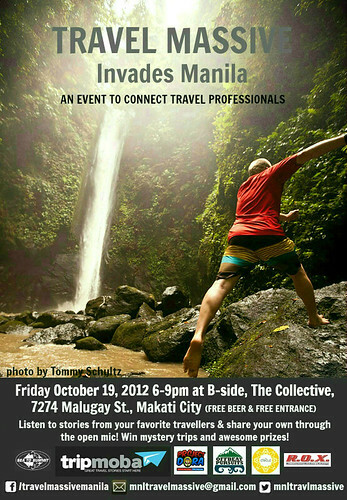 In the Philippines, the first-ever Travel Massive gathering will be held at B-Side, Pasong Tamo Makati on October 19, 6:00-9:00 PM. 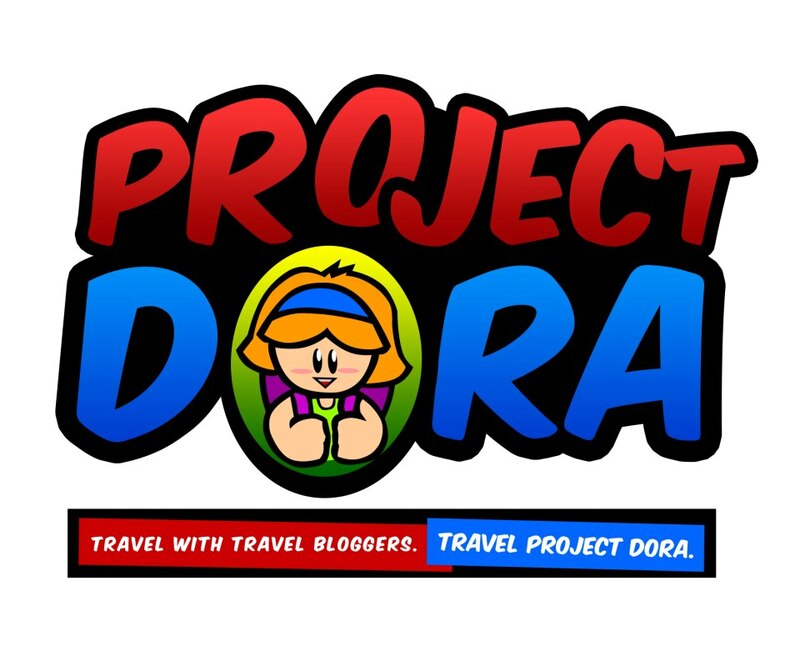 I believe that holding the first-ever Travel Massive event in the Philippines is just the beginning and I hope that more and more travel professionals will take notice and eventually join the movement. We are holding the first-ever event this October but we hope to continue to do this every other month, while building the travel community here in the country. 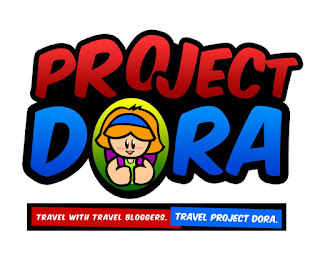 The first ever Travel Massive in Manila is sponsored by Tripmoba, Project Dora, Offbeat Pursuits and Spyder Philippines. 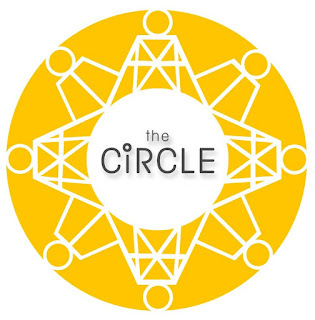 Prizes and giveaways from The Circe Hostel, R.O.X. and Sea to Summit. 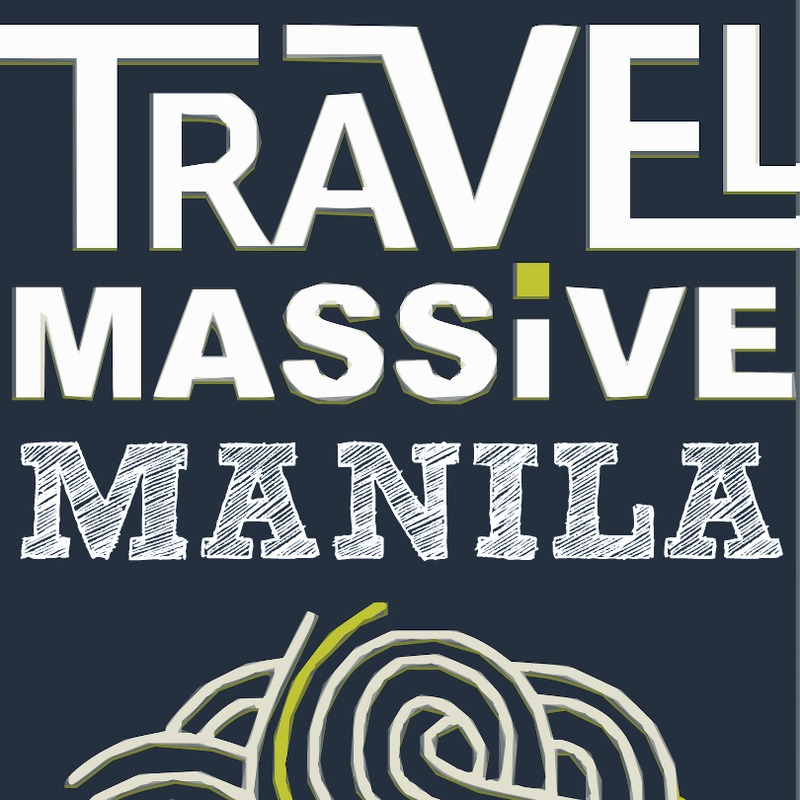 For more details on the event, check out the Travel Massive Manila website, follow us on Facebook or through our Twitter account. Sayang nga! Would have been nice to finally meet you! Sige next event na lang. Or maybe see you in Surigao in November? Congratulations, I love Travel Massive in Toronto, it`s such a good way to connect with other travelers. Thanks ayngelina! 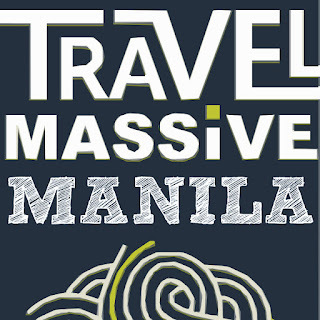 It was a great Travel Massive launch in Manila! Hope you can come visit one of our events sometime..
Can't wait to finally meet you in person Aleah!